Nigeria’s major carrier, Arik Air, has announced that its Benin-city-Lagos flight was aborted when the pilot in command of the flight noticed a technical problem. 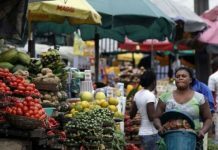 The airline said its pilot took a precautionary measure when operating flight W3 7631 from Benin-city to Lagos, and at take-off, observed an abnormality in the movement of the aircraft and aborted the procedure at the middle of the runway. The airline in a statement signed by its spokesman, Adebanji Ola, also said the aircraft, a Bombardier CRJ900, was brought under control on the runway in the process with no damage to the aircraft and no injury to the passengers on board. “An alternative aircraft was immediately provided to fly the passengers to Lagos while the faulty aircraft has since been ferried to Lagos for checks/observation and maintenance. 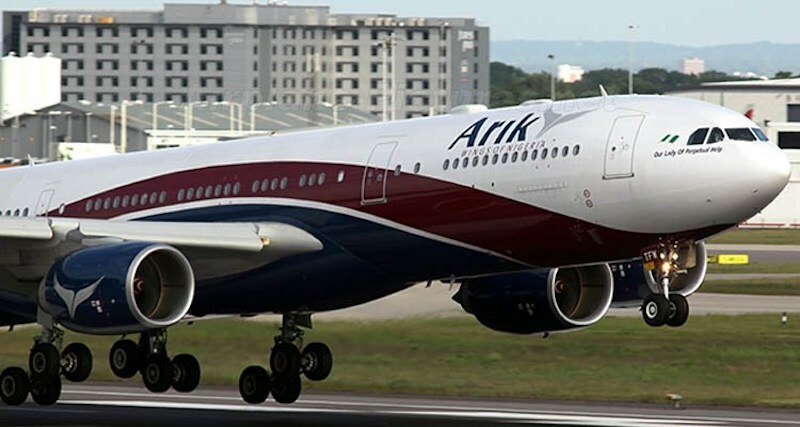 “Arik Air apologises to our customers for any inconveniences, and restates its commitment to maintaining the highest safety standards at all times,” the statement said.